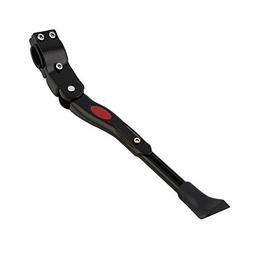 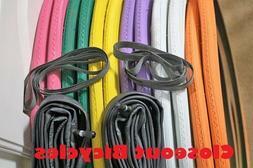 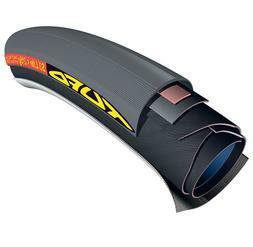 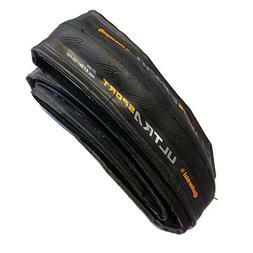 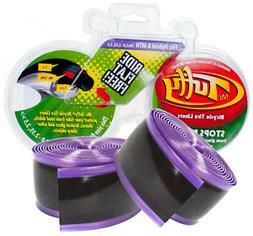 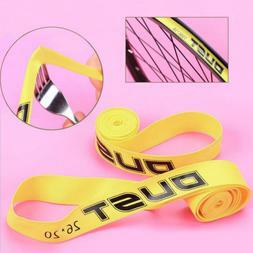 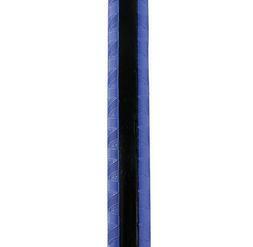 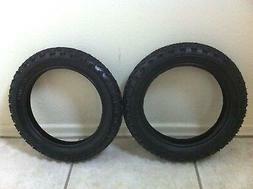 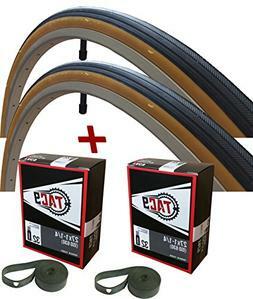 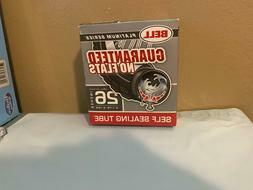 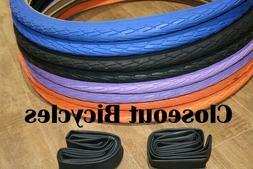 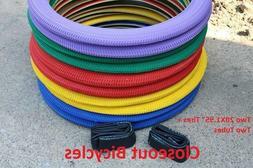 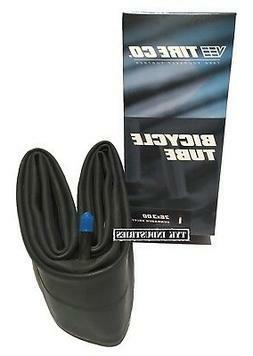 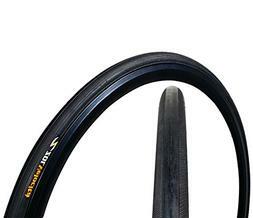 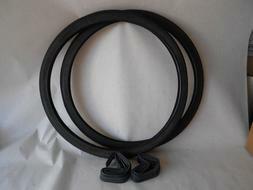 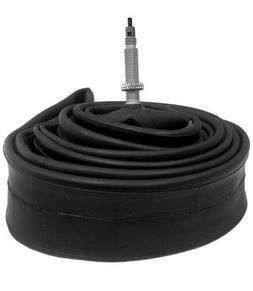 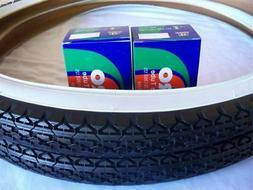 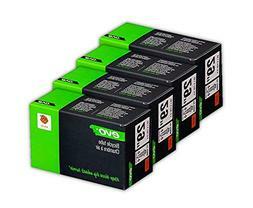 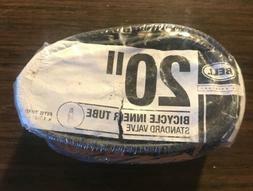 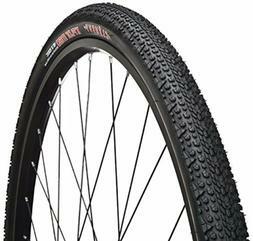 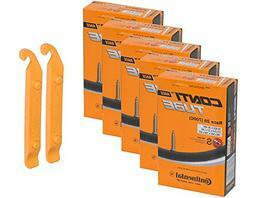 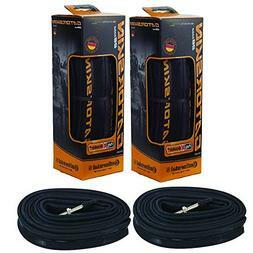 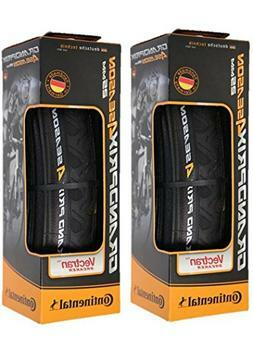 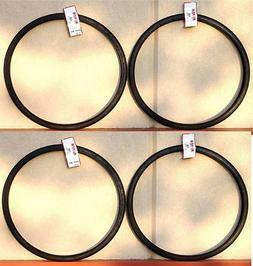 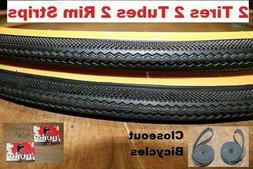 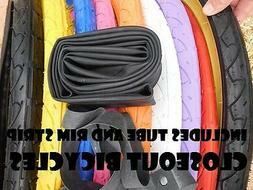 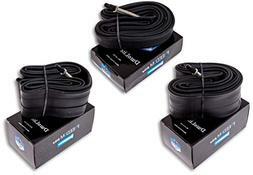 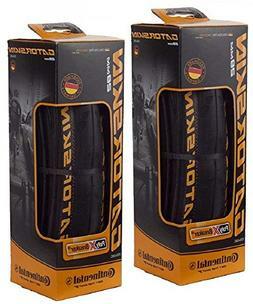 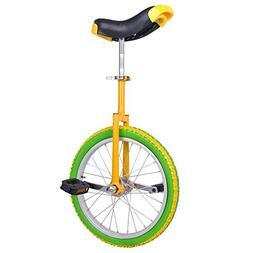 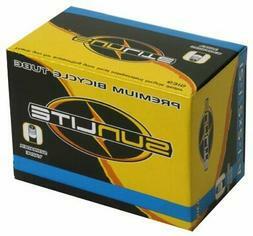 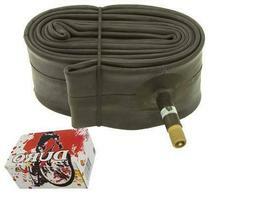 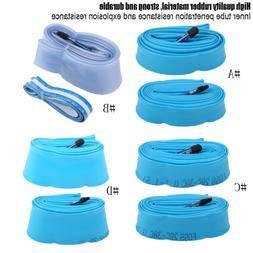 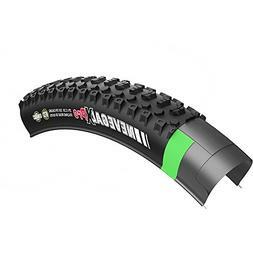 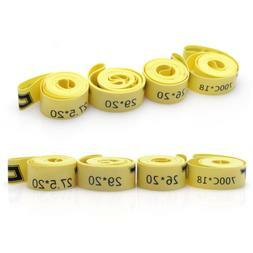 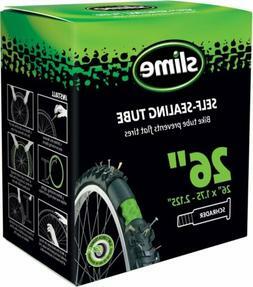 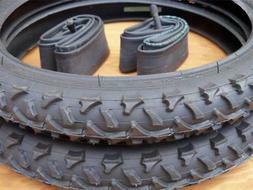 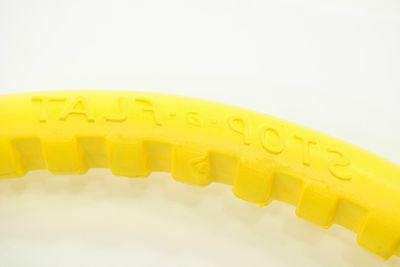 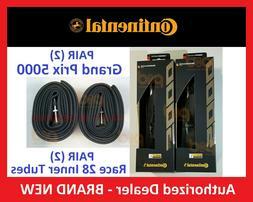 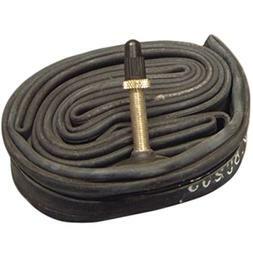 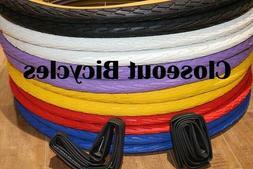 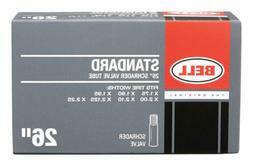 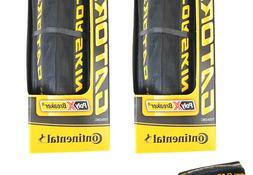 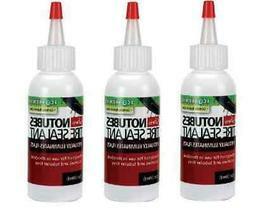 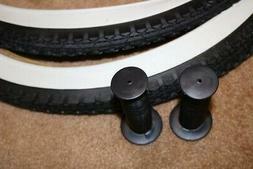 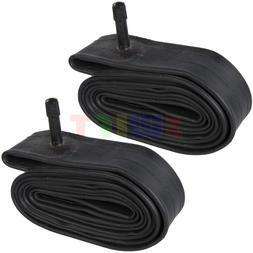 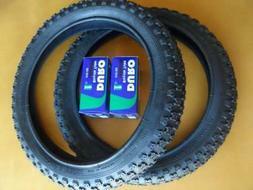 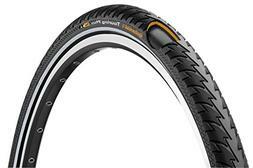 Are you looking for Tires & Tubes for a bicycle ? 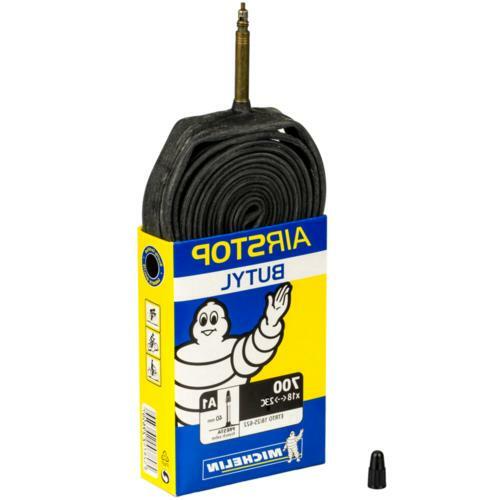 We have the best selection of Tires & Tubes right here. 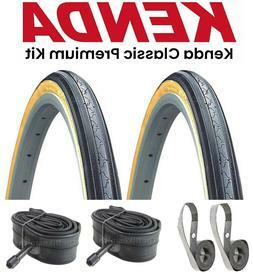 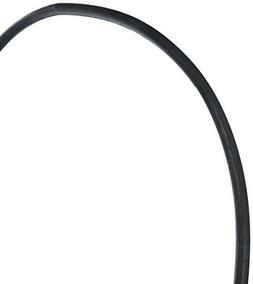 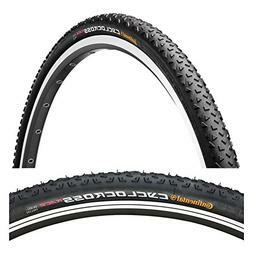 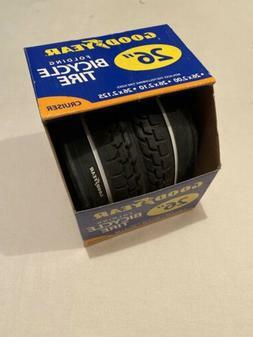 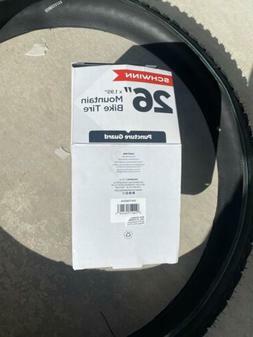 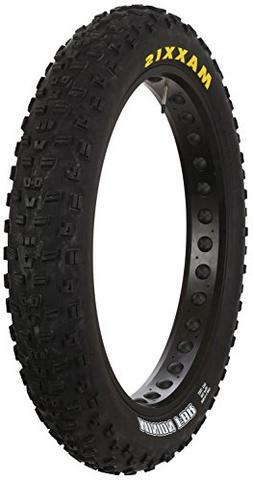 Kenda Nevegal X Pro Tire: 26" x 2.1"
The Tires & Tubes in bicycle best sellers include Duro 2 bicycle tires and 80mm tubes 700, Kenda street k35 road tire blk and Duro 2 700 x 40c bicycle tires.